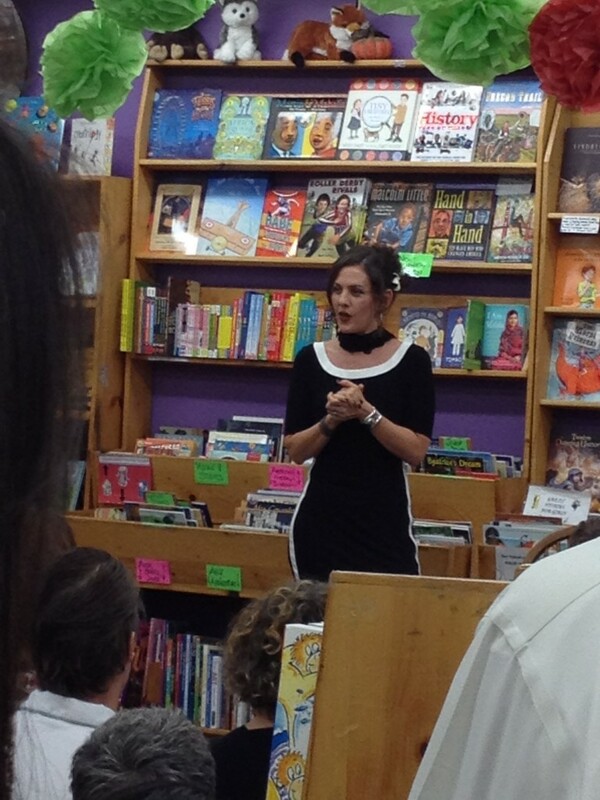 Tonight I braved the elements to attend a reading for one of my favorite authors. I first learned of Rachel DeWoskin when she wrote her ground-breaking China memoir, Foreign Babes in Beijing (Norton, 2005) and have loved all her subsequent books. She has a new novel titled Blind (Viking, 2014), which is about a teenage girl who loses her sight and is suddenly forced to navigate a new world. Here we are with her book! 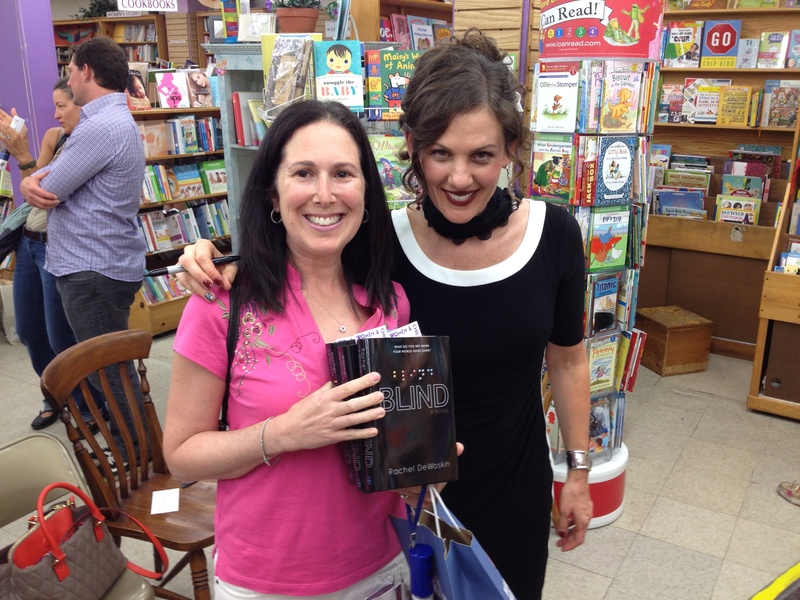 The audience was standing room only and the store was about to sell out of their 50 copies of Blind as I purchased my three. Although it’s marketed as a young adult novel, Blind is a fabulous story that adults, pre-teens, and everyone in between will appreciate and remember. So jealous you had the chance to see Rachel DeWoskin this year! I cannot wait to read Blind!